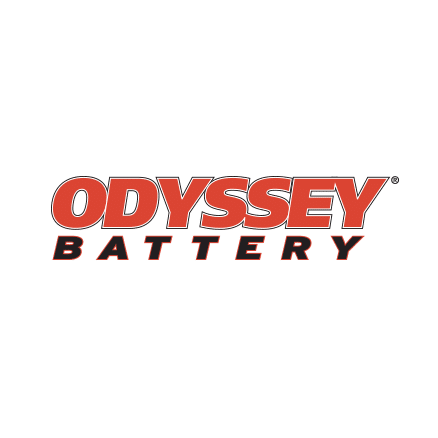 ODYSSEY® batteries provide superior levels of power and performance, and EnerSys markets these batteries to niche markets where performance is deemed more important than price. ODYSSEY battery enthusiasts are everywhere – on the road, on the track, off-road, and even on the water. HB&M also handled content and design for EnerSys for the Pure Guts launch at SEMA – the largest automotive aftermarket trade show in the country – as part of a 2,500 square-foot booth, to ensure that ODYSSEY batteries and Pure Guts enjoyed a dramatic introduction. In addition to advertising in enthusiast publications and online, the Pure Guts theme and launch campaign is supported through high-content product brochures, in-store POS racks and interactive displays, and online videos featuring sponsored race-driver spokespersons. Distributors and dealers indicate that early consumer acceptance for ODYSSEY "Pure Guts" batteries is strong.